With over 30 years in tyre retailing, Tyre Centre Sutherland has built a trusted reputation throughout the Sutherland Shire. 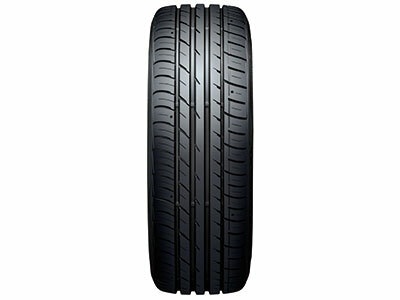 We offer a wide range of Car Tyres and Light Truck Tyre brands. The skills and professionalism of our people will guarantee you superior service and expertise in anything Tyre related. At our Kirrawee location you'll find a comprehensive range of tyre choices. 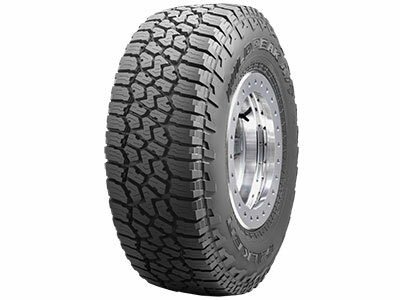 We recommend Falken, Michelin, Bridgestone and BF Goodrich products, and we stock a wide range to guarantee that we will have the best tyre to suit your vehicle and driving style. Our expert customer service representatives will be delighted to find a tyre to meet your needs – at a very competitive price! 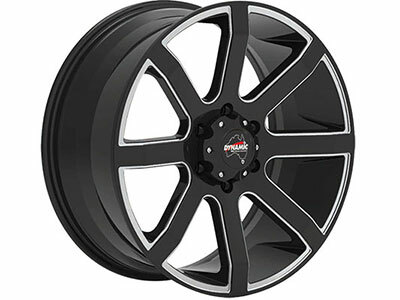 Tyre Centre offers a range of alloy wheel and tyre packages to suit a wide range of vehicles and budgets. You can be assured of dealing with friendly and dedicated service people at Tyre Centre Sutherland.